At Nature´s Earth Products, we strive each and every day to promote environmentally responsible products that are the least impactful on our planet. Whether it be the use of recycled plastics, or truly “closed loop” products that come from the Earth, to you, and back into the Earth …..this is the Nature´s Earth way. All natural, compressed pine is safe, clean and absorbent. 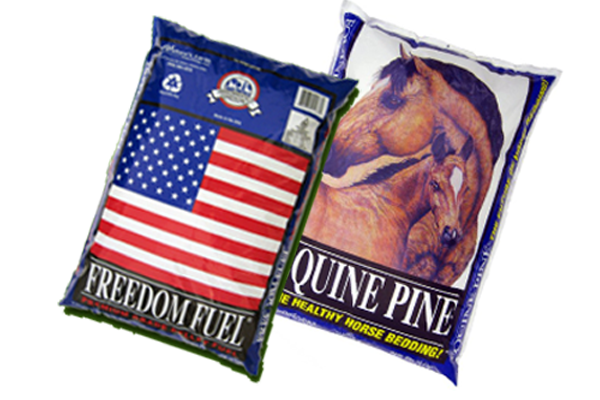 Pure pine pellets bond with ammonia produced by animal waste, neutralizing it fast. This results in easy clean up and low odor. As a fuel, Pine Pellets are a renewable, clean-burning, and cost-effective alternative currently used throughout approximately 800,000 homes in the United States. 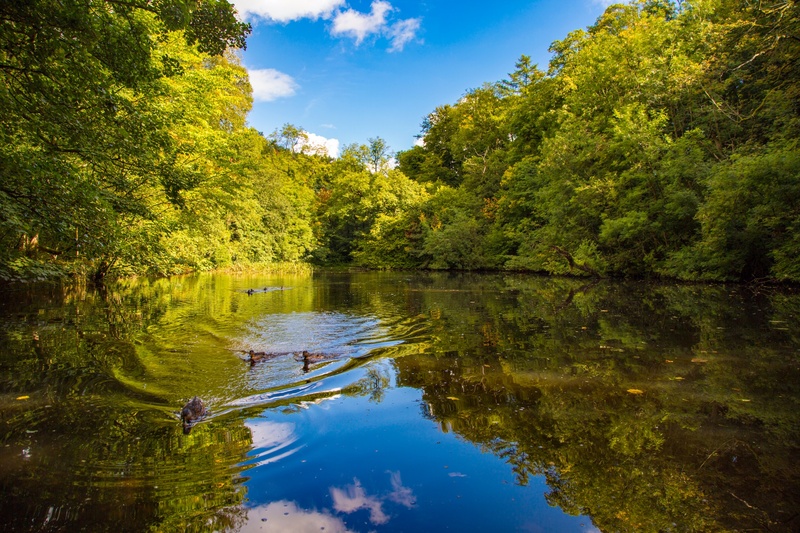 With environmentally-conscious practices on the rise, many consumers have evaluated the commercial products they are using and made the switch to those that are safer for the earth. 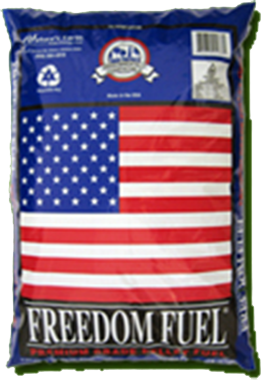 Wood pellet fuel is one of the least expensive, sustainable, renewable, carbon neutral fuel sources in the world and Freedom Fuel is one of the highest grade wood pellet fuels available. 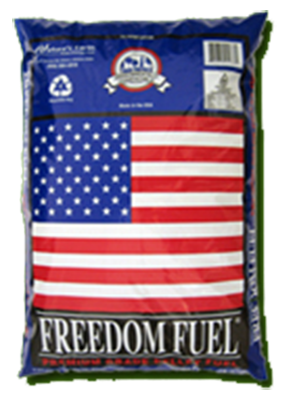 With <0.5% ash content, and less than 6% moisture, it meets the specifications of the Pellet Fuels Institute as a Premium grade wood pellet fuel with a BTU reading of over 8400. For many years, shavings have been the standard choice for horse stall bedding. But as it is with most products, desire for innovation inevitably leads to the development of superior, more cost-effective alternatives. 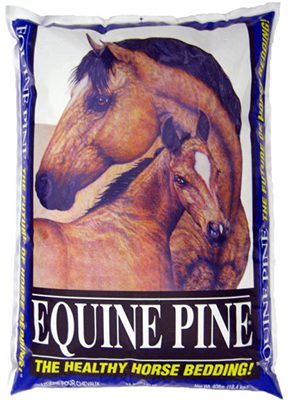 To this end, Equine Pine horse stall bedding was created. 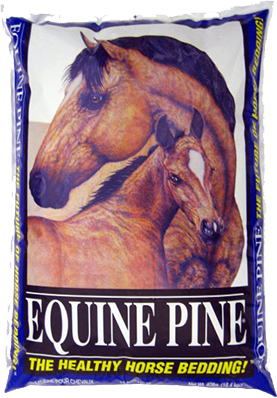 Made from 100% kiln-dried pine pellets, Equine Pine is cleaner, more absorbent, and costs less in the long run versus other horse stall beddings. We welcome your questions and comments. Please use the contact form to send us a message – we’ll do our best to respond to you right away! © 2011-Present - Nature's Earth Products, Inc.